After facing a bug, D.Va is ready to re-engage. Blizzard Entertainment pushed a new patch for Overwatch yesterday which changed up Assault/Capture percentages in Competitive Play. However, it soon became apparent that D.Va, one of the game’s tank heroes, had a rather major bug. D.Va was taken offline earlier across all regions. It’s unknown what exactly the issue was. Some players reported D.Va’s mech spawning on a different point in the map. 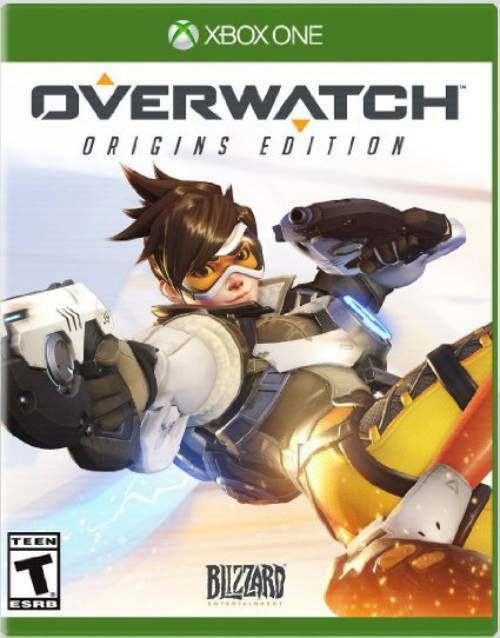 Others said that playing as D.Va caused one’s game to crash. Regardless, all issues regarding everyone’s “favourite” tank should be eliminated. 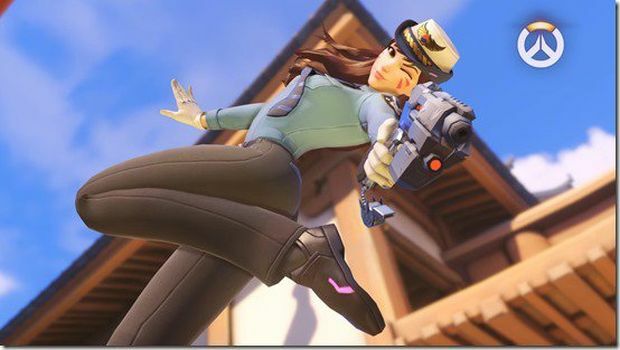 In other news, D.Va recently received a new Police Officer skin, which will be made available to those who complete week 2 of the Nexus Challenge in Heroes of the Storm. Finish five games with a friend in HotS and the skin is yours.